Play Records Demo Submission, Contacts, A&R, Links & More. Established in 1996 by Melleefresh and DJ Spydabrown, Play Records is one of Canada’s leading electronic music labels and publishers. The label first came to prominence as the breeding ground for much of EDM producer deadmau5’s early oeuvre, including his collaborations with both Billy Newton-Davis and Melleefresh. Play Records’ operations encompass the development, marketing, sales and distribution of electronic music through a diverse array of digital download and streaming platforms. The label was an early adopter of digital distribution and now functions almost exclusively in that format. 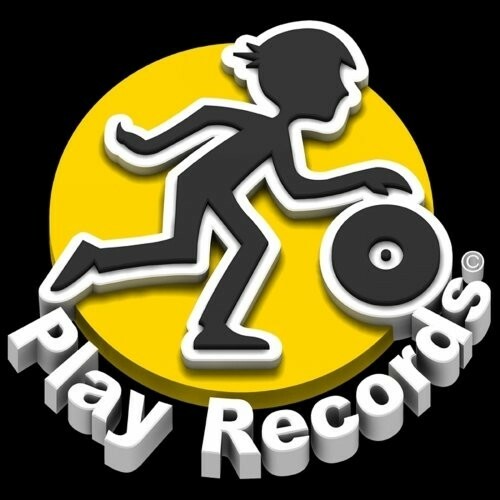 Play Records also operates as a licensor of its catalogue in other media such as film, TV and video games. The label has licensed music to Showtime’s Queer As Folk as well as commercials for Aveda, Kellogg’s and 7-Up, among others. The European arm of the company - Play Deep Studios - is a state-of-the-art audio recording facility located in Kings Cross, London. The studio has played host to such international luminaries as Chance the Rapper, Spice Girls, Adam Lambert, The Veronicas, Emeli Sandé and Popcaan.